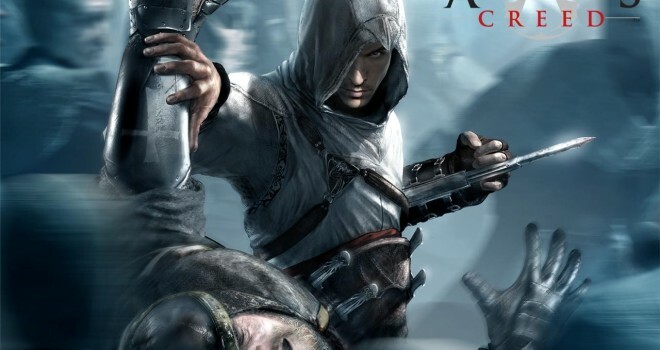 According to Ubisoft’s CEO, Yves Guillemot, has revealed in an interview at Kotaku that the developers have three Assassin’s Creed in the making. Guillemot explained that the team has decided upon this to make sure that each game has plenty of time to take risks in the Assassin’s series to keep the game fresh and innovative. However, with Black Flag coming out next year, do you think the developers really have enough time to do all that and with the Assassin games coming out annually, I think it safe to say that we can very much expect another title to the series to be announced for 2015. I think for the most part Black Flag will be the hardest for the developers to really put a spin on the game to keep things “fresh” with the time crunch.